your independence. 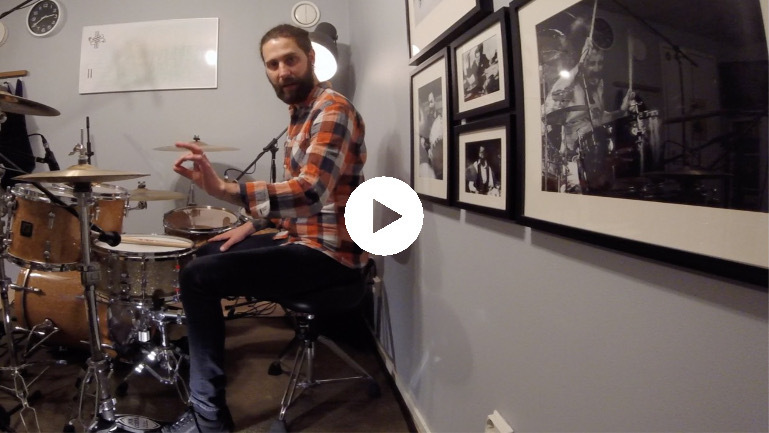 The first video is about posture and balance, which is the most important part when playing drums. I also explain how to set up your drums in an ergonomic way. In lessons 1-3 I will guide you through some basic independence exercises that will help you to become more comfortable at the drums. These exercises are the foundation for good posture and balance while playing. Here is a short preview for the Beginner-Independence tutorials.